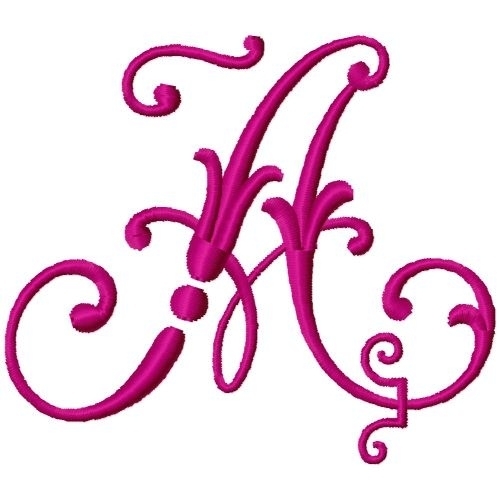 This beautiful letter will look lovely on clothing, pillows, bags as well as other elements of interior design. Finish Size 3.38" x 2.96"
This design is also available in a larger set. Just click on the "Monogram 66 - 4x4" link above in the "You might also like" section for more information.